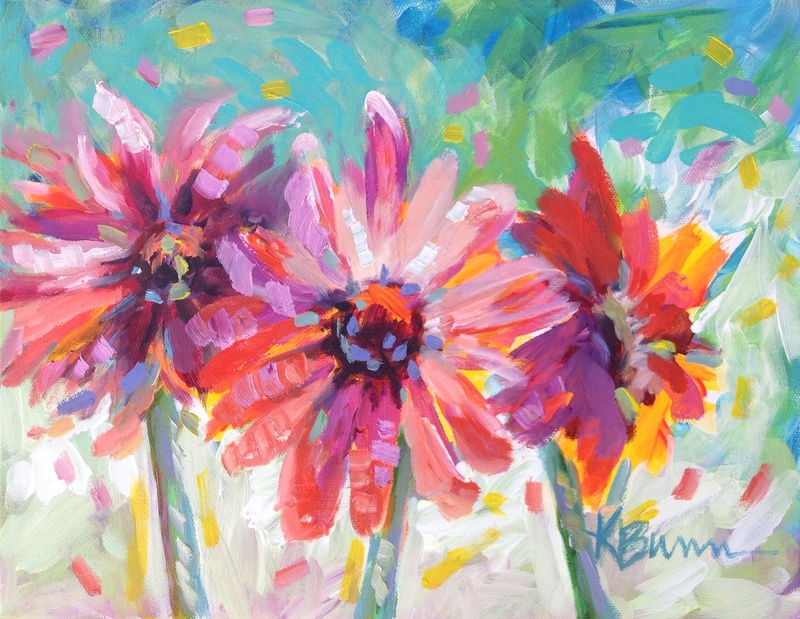 “Confetti Flowers” is my fifth painting for the 30 in 30 challenge. I hope it makes you happy to look at it. This is beautiful!!! Definitely a happy painting! THAT looks FUN to paint!! !